This past weekend I was not only reminded of the Fuzzy Red Socks mantra, but I experienced it as well with eleven other amazingly beautiful, compassionate and authentic women. 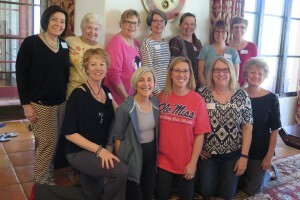 My dear friend Dana and I conducted a Dandy Stories and Fuzzy Red Socks Women’s Retreat for a few of our favorite people. Some of these women are recovering from cancer or caring for loved ones who are ill or elderly. Some just needed a change of scenery or a kick-start to get back to their own self-care and personal improvement. So we rested with meditation. We reflected with journaling and discussion. And wow, did we ever feel rejuvenated by the time the day was over. So open ourselves to self care we did. Every one of us carved out time in our very full schedules just for us on this day. 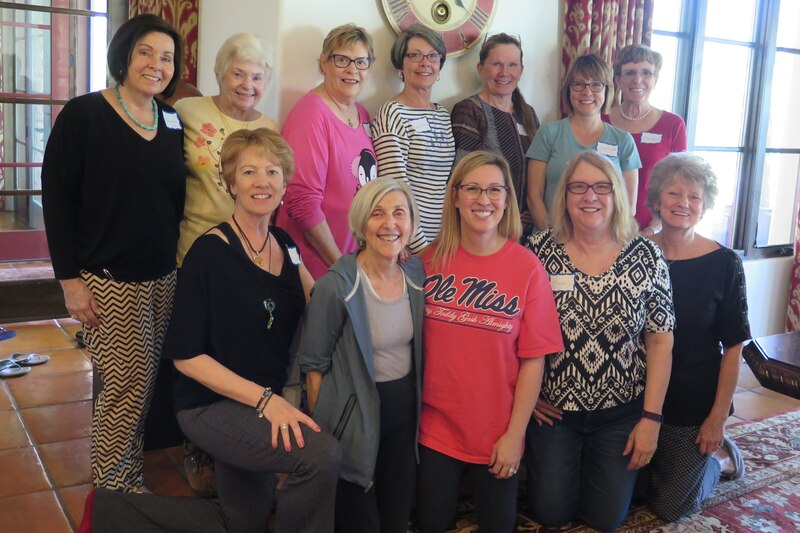 Coming together with like-minded women for self discovery, exploration and learning is guaranteed to make room for rest, reflection and rejuvenation. Find out more about Dana Tramba and her life stories at Dandy Stories. It was a joy to partner with you at this retreat. What I learned from you is the importance of meditating, and their are different ways and times to meditate. And it takes a while to learn to focus and do it. I loved the walking sticks. Thanks for sharing my website and embracing my friends. You are an amazing teacher yourself, Dana. I loved collaborating with you on this very special event. It’s because of YOU that these women showed up! I look forward to our next one.